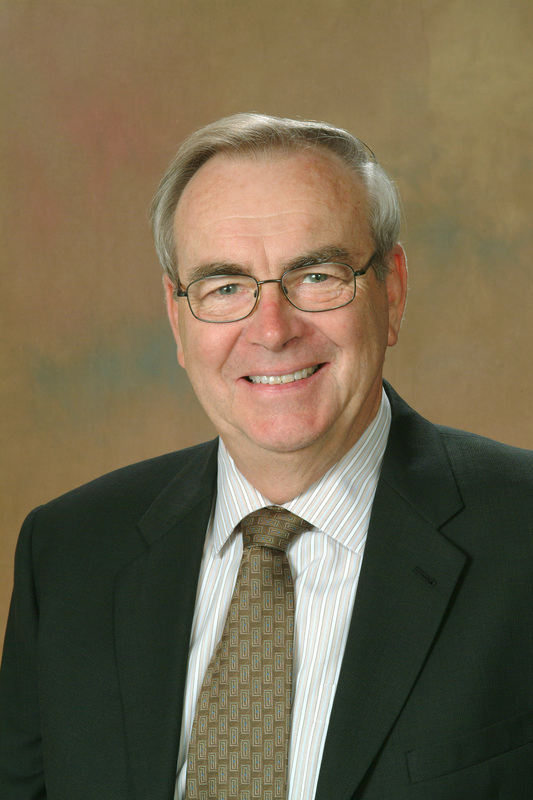 Dr. Springate served as the Associate Dean for Executive Education Programs in the School of Management at The University of Texas at Dallas until August 2008. In this position he supervised eight program managers and many of the externally-oriented programs delivered to corporations and the public by the School of Management. He has delivered approximately 150 short seminars and custom programs for executive groups and corporations. Dr. Springate currently heads the newly launched Center for Finance Strategy Innovation. His teaching interests focus on private equity, international finance and the financing of innovation. He has been selected as the Outstanding Graduate Teacher in the School of Management and as Outstanding Professor in the Executive MBA Program, which he founded. Earlier faculty appointments include the International Management Development Institute in Switzerland, the University of Tennessee, and Southern Methodist University. Dr. Springate earned his Ph.D. in Corporate Finance from the Harvard Business School and has both an MBA and a degree in electrical engineering. His doctoral thesis on the effect of federal subsidies on corporate investment decisions led to testimony before a committee of the Canadian Parliament. Written articles dealing with the government-private industry interface have been published in the Columbia Journal of World Business, American City and County, Health Care Management Review, Texas Hospitals and the Monograph Series of the C.D. Howe Research Institute. He has presented academic papers at the American Institute of Decision Sciences, the Operations Research Society of America, the Academy of Management and the Financial Management Association. He is the current president of the Dallas Chapter of Financial Executives International. Previously, he has served as chief executive of the investment subsidiary of a multi-billion dollar financial institution, as a manager for a listed Swiss investment company, as the Chairman of a double franchise luxury automobile dealership and as an Air Force project officer. He has served as a consultant for 3M Corporation, Ford Motor Company, Blue Cross and Blue Shield, Software AG, Goodyear, Prentice Hall, Tennessee Valley Authority, Houghton Mifflin, and five legal firms in Dallas.